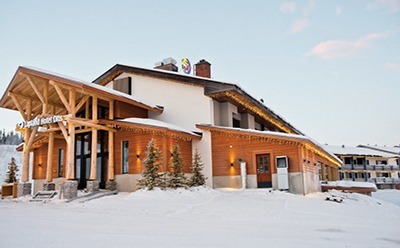 The Lapland Hotel Olos sits in a prime location at the foot of the scenic Olos Fell and offers a fantastic range of accommodation to suit all types of visitors. 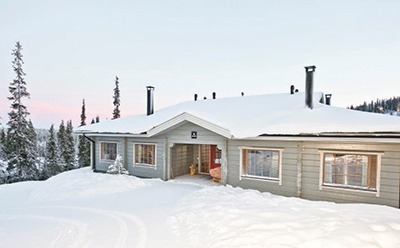 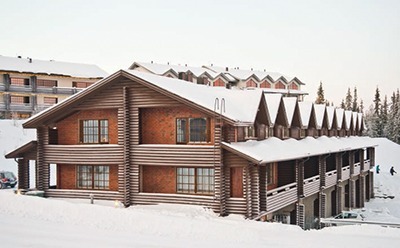 With an incredible range of ski slopes and ski trails just yards from the hotel, and surrounded by some of the most stunning scenery in Lapland, this hotel is a great location for a winter holiday. 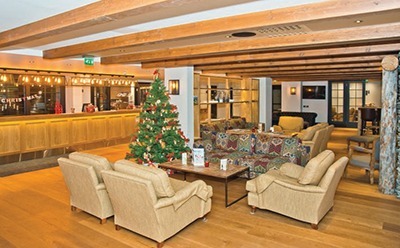 There is the added bonus of an indoor heated swimming pool that the whole family will enjoy plus a kids' club with a range of exciting activities and games to keep the little ones amused. 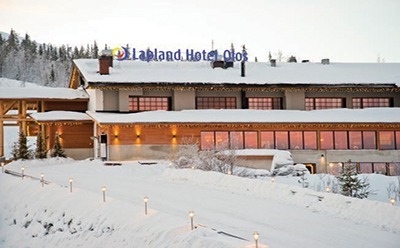 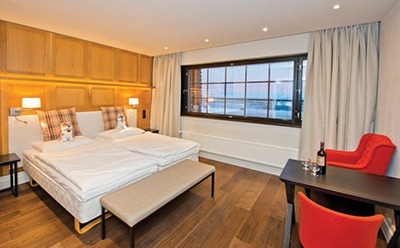 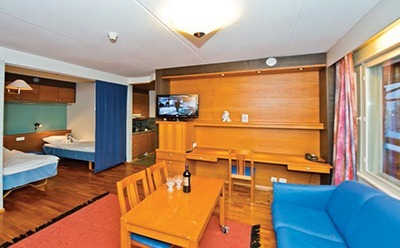 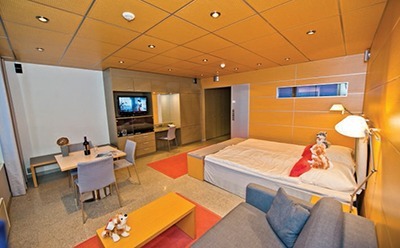 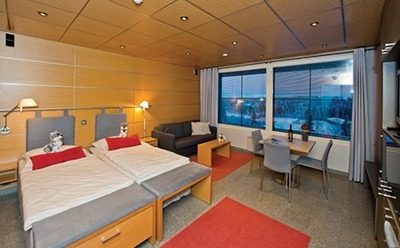 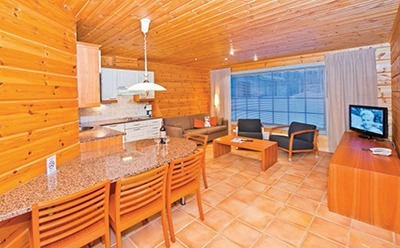 The Lapland Hotel Olos also offers a great choice of accommodation types including junior suites, apartments and even log cabins for those who really want an authentic Lappish experience.